Salaam Shalom has never been afraid to encourage individuals and communites to tackle ‘difficult’ issues. But always from the perspective of dialogue. 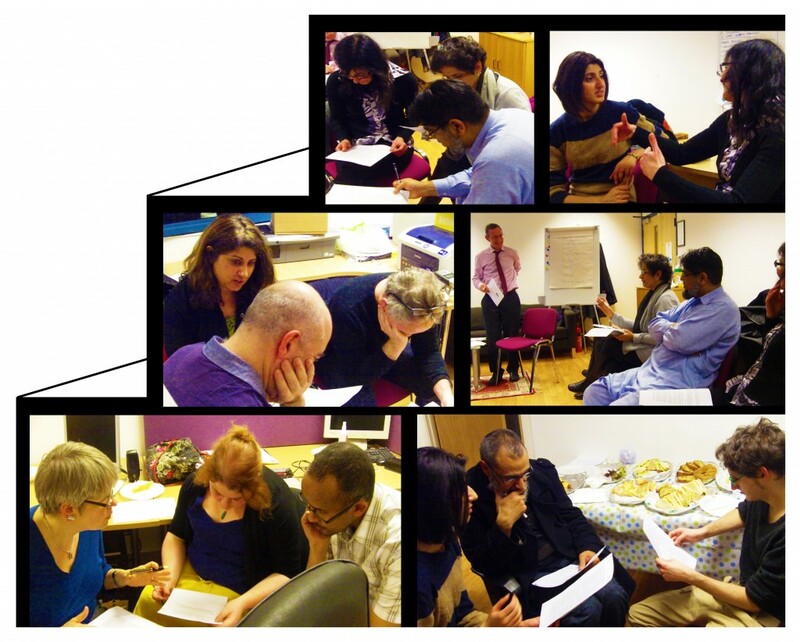 Since launching in 2006, Salaam Shalom has encouraged Muslim, Jewish and other communities in the Bristol and the South West to debate, discuss and share their views on often controversial issues. There was not always agreement and often heated discussion. But Salaam Shalom is proud that almost without exception, its use of media, eduction and art has helped to develop constructive, positive dialogue and greater understanding of the issues. In 2015, at the Paris offices of the magazine Charlie Hebdo, a murderous attack left a number of the staff and passers-by dead or severely injured. Charlie Hebdo had published a number of articles and cartoons critical of aspects of Islam. This, and similar media publications in other countries, led to global discussion as to whether, in any society, there should be restriction on what is said or published to a wider audience. Essentially, are there any limits on the concept that speech should be free to say anything? For a discussion on whether the concept of freedom to say or write anything extends to being free to be critical, let alone rude, about religious belief and practice, Salaam Shalom brought together a panel: a Bristol tv producer on secondment to the BBC Director General’s Office; a University academic with expertise on media communication; a journalist writing for national and regional newspapers; and a female Muslim stand-up comedian. The debate, which included a lively audience, took place in one of Bristol’s most multi-cultural areas. Unsurprisingly, there were no absolute conclusions, but everyone left with a strong understanding of the issues and the dialogue behind them. In one of Bristol’s community centres two Salaam Shalom Board members co-chaired three workshops. They asked participants to consider how they might respond if conflict between two communities, based on a religious and territorial divide, led to extreme violence and the killing by a member of one community by someone from the other community. These workshops drew on the initiative of bereaved Palestinians and Israelis who work together to promote understanding between their communities, and who subsequently made a film with the message that revenge is not a solution. Masculinity – the supressed majority? The army wants you but do you want it?